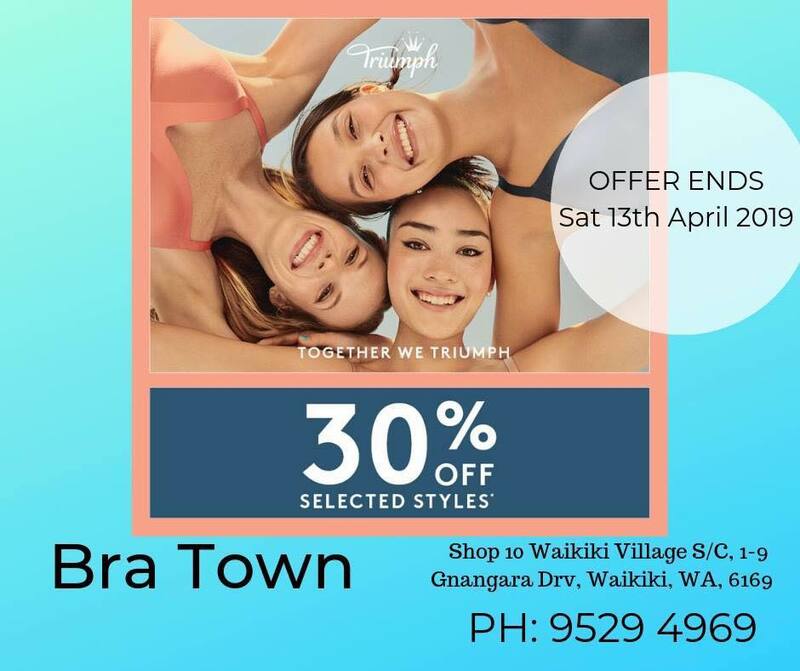 At Bra Town we are all about the fit! We would ultimately like to see you in store so we can make sure the fit of our products is perfect. We realise this is not always possible, so we are now offering our online service. If you are an existing customer remember we will more than likely have you on our data base with all your previous purchases on our records making it easier to purchase your favourite bra. Feel free to contact us for any bra fitting advise.